Danskin dumbbells are a great addition to any home fitness collection. 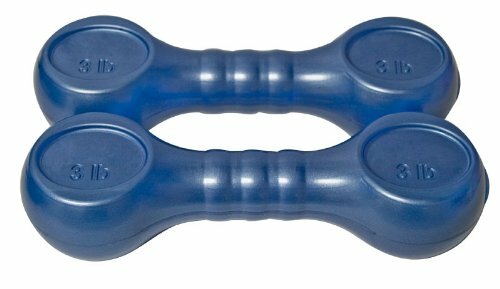 Great for total body toning by performing a variety of strength training moves, Danskin soft grip cast iron dumbbells have a unique shape so they will not roll. these dumbbells are ergonomically designed for a woman's grip. If you have any questions about this product by Danskin, contact us by completing and submitting the form below. If you are looking for a specif part number, please include it with your message. CAP Barbell Regular Pair Dumbbell with Handles, 14"